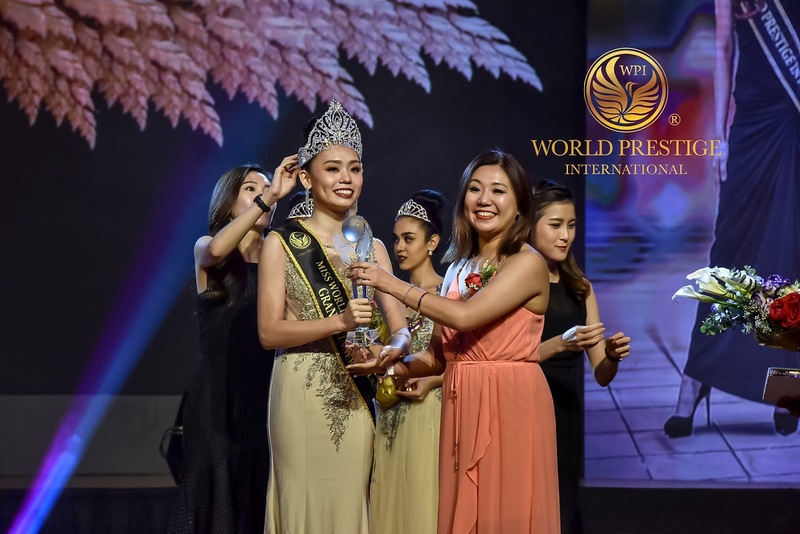 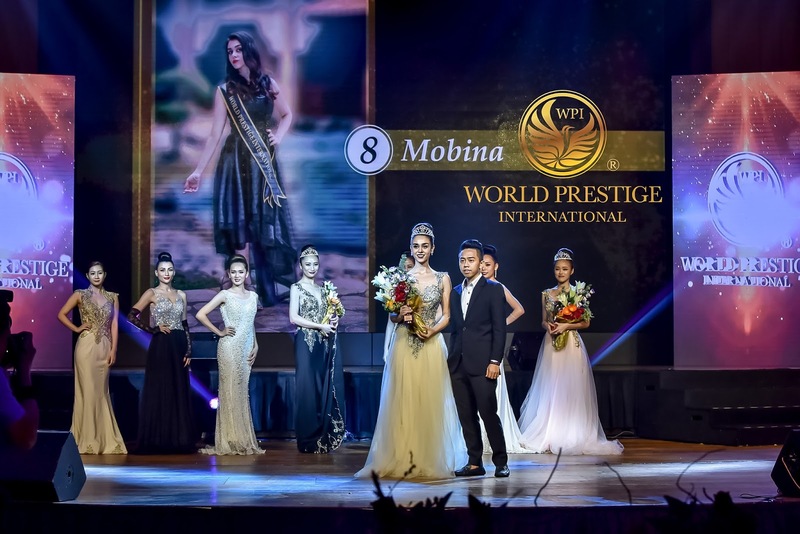 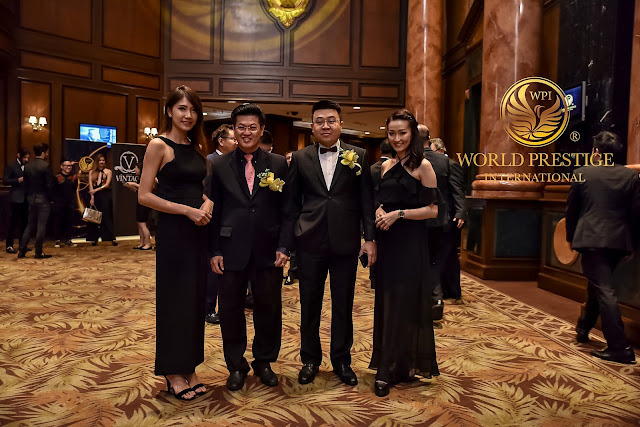 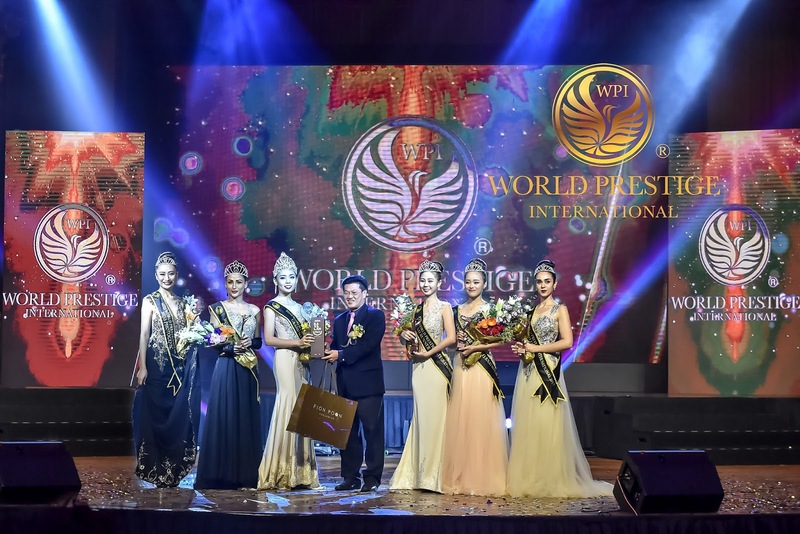 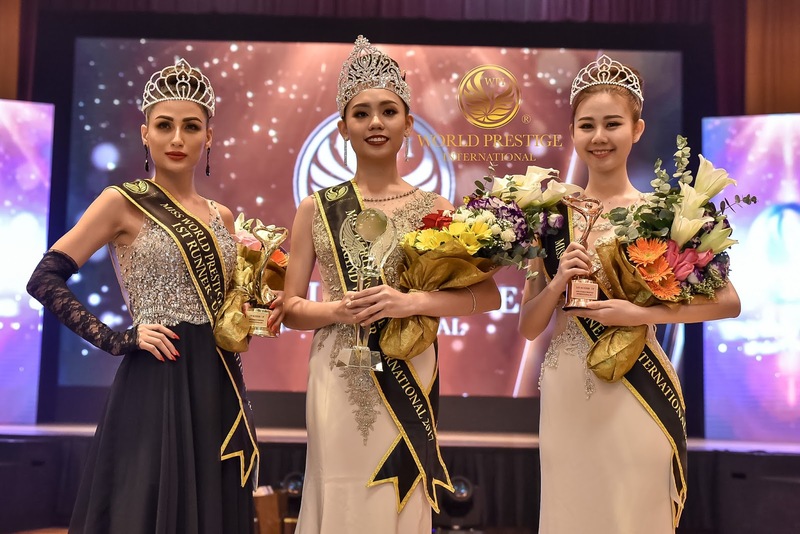 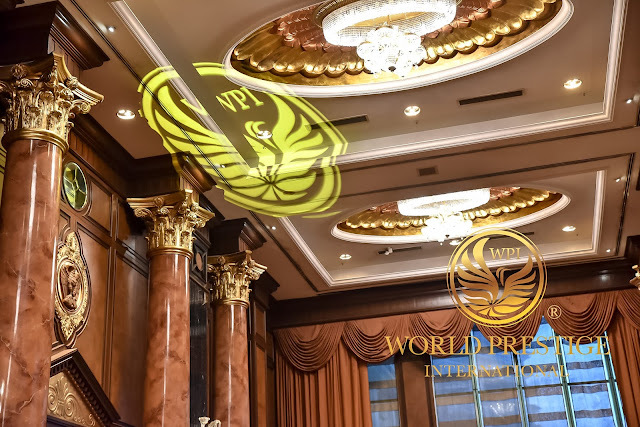 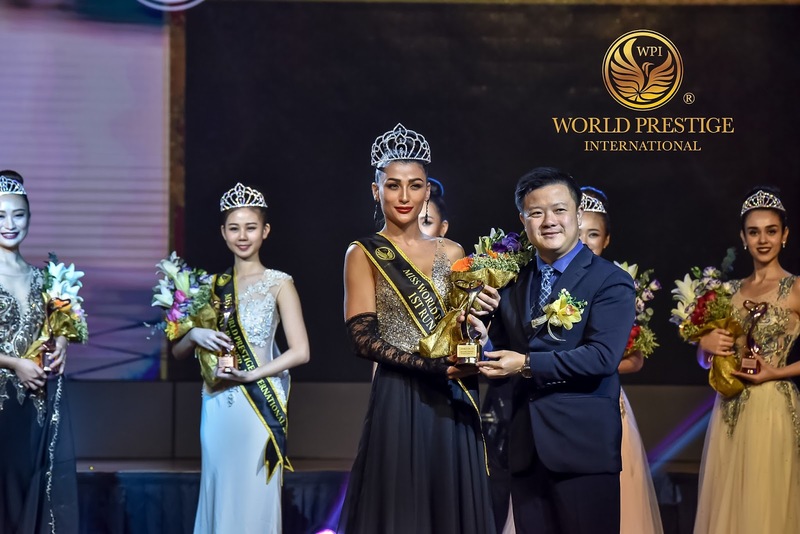 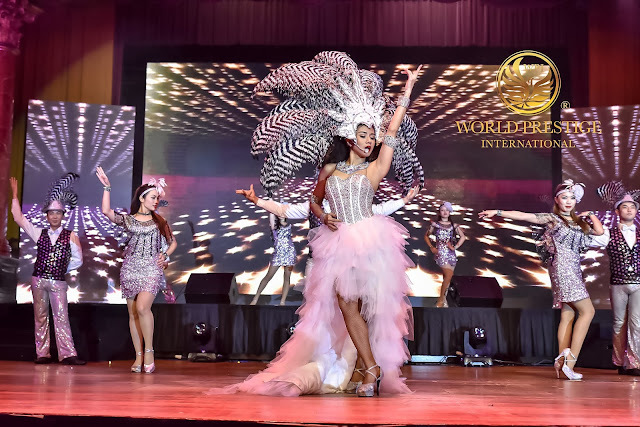 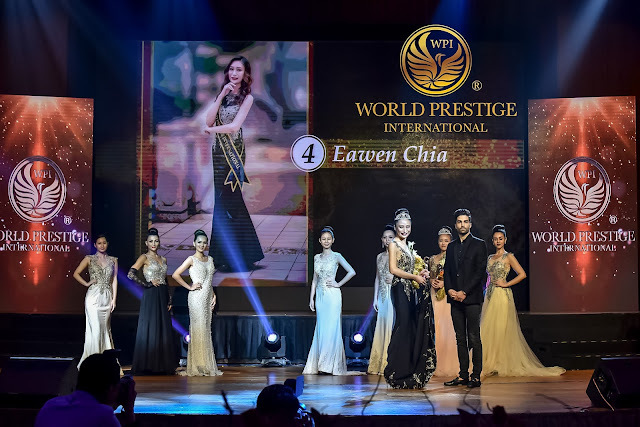 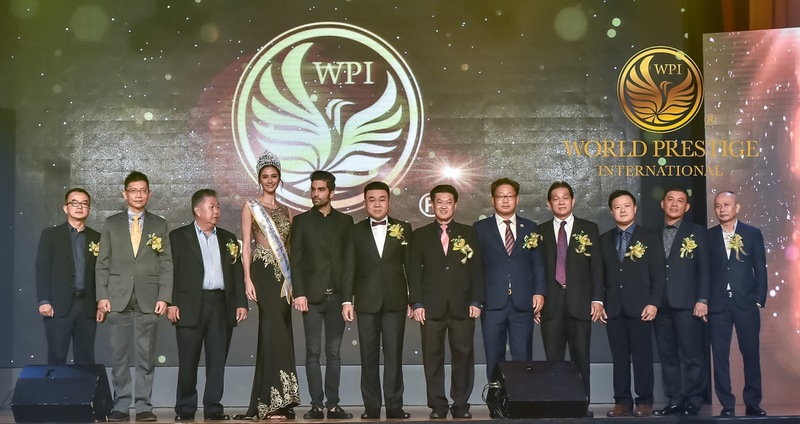 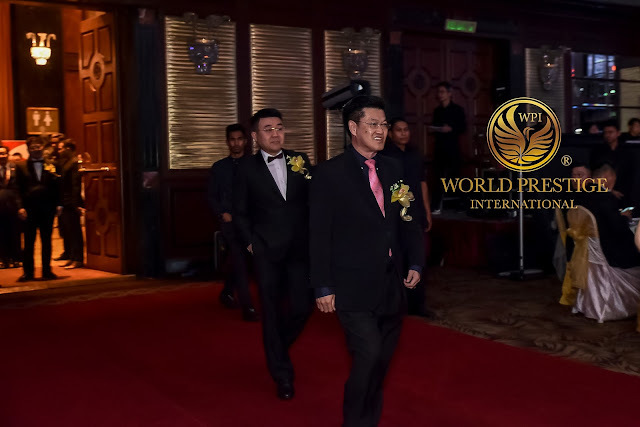 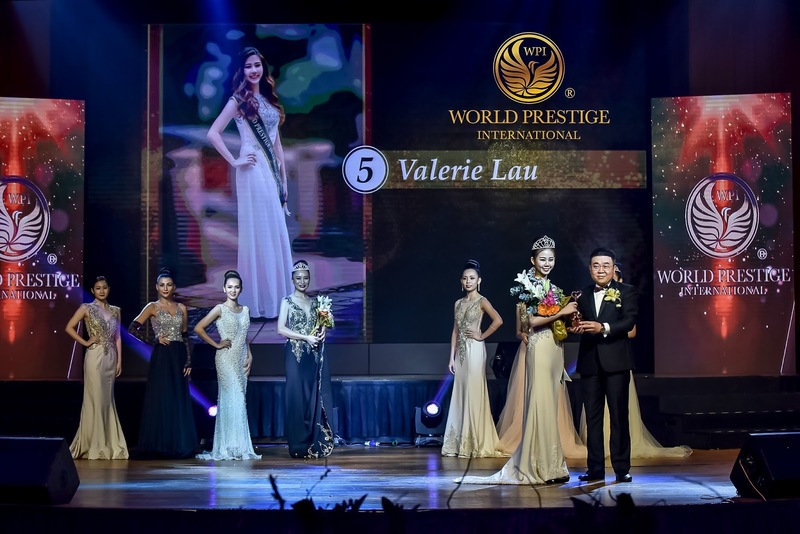 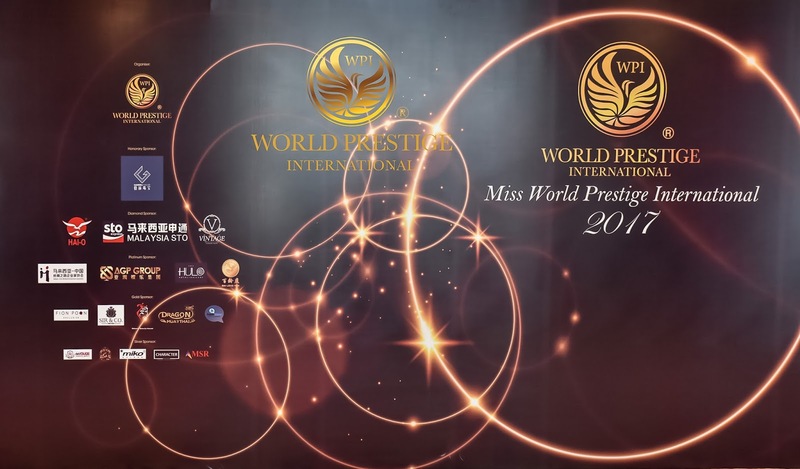 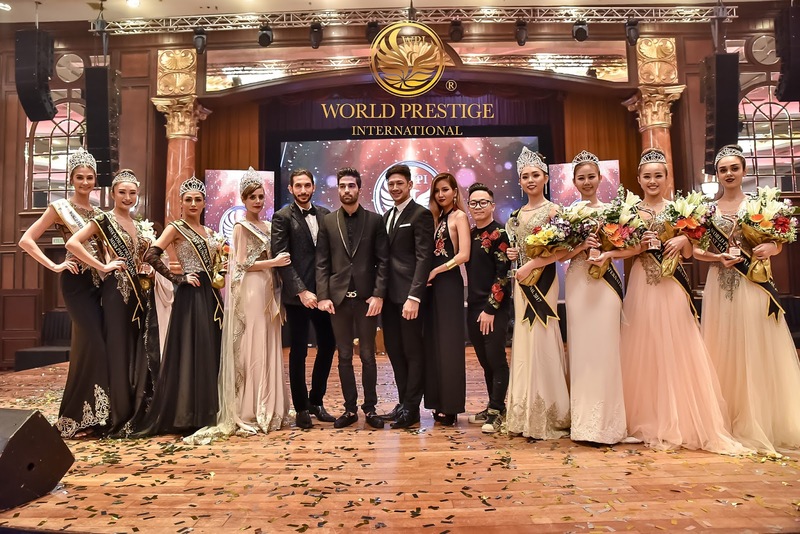 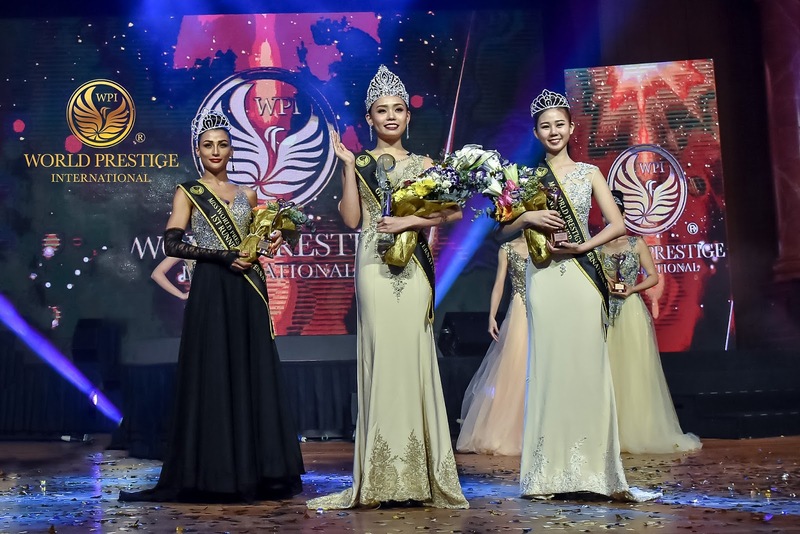 Kuala Lumpur, November 2017 – Just last month, “Miss World Prestige International Pageant 2017” Grand final gala dinner was successfully held at Sunway Resort Hotel Grand ballroom. 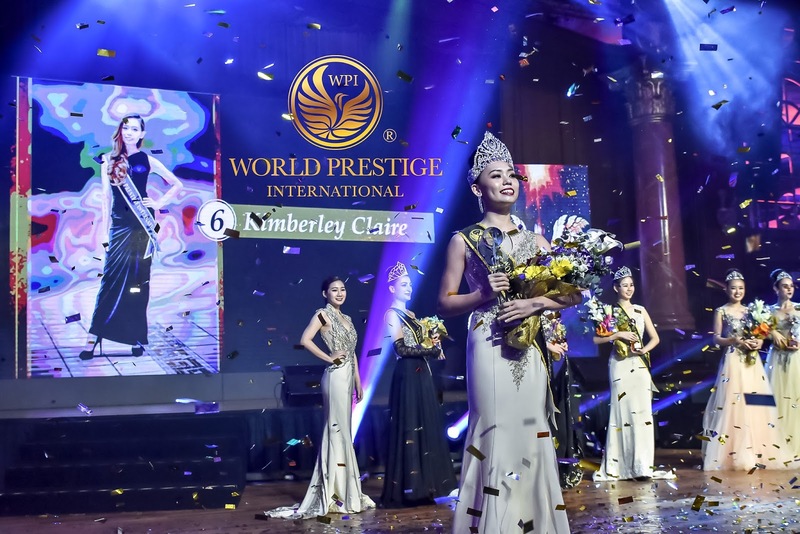 Aiming to be on par with world-class’s Paris Fashion ceremony, the event sees the birth of the new beauty queen, Kimberley Claire as the Miss World Prestige International 2017! 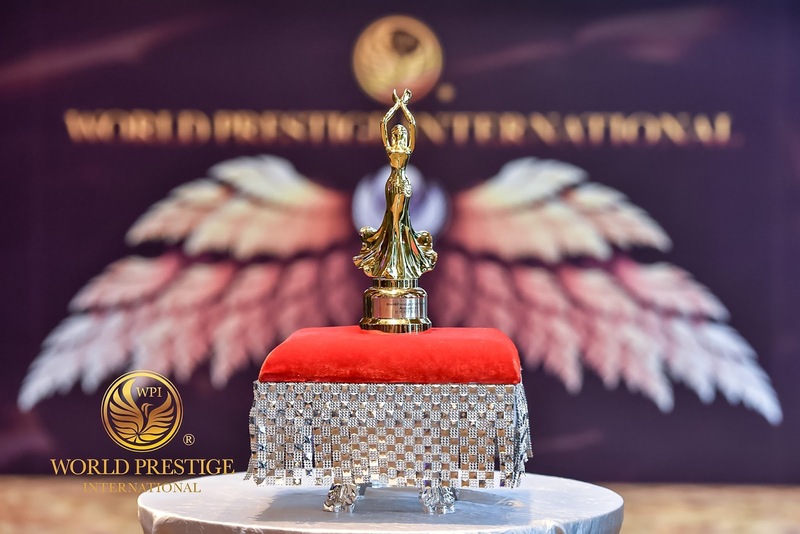 Dare To dream! 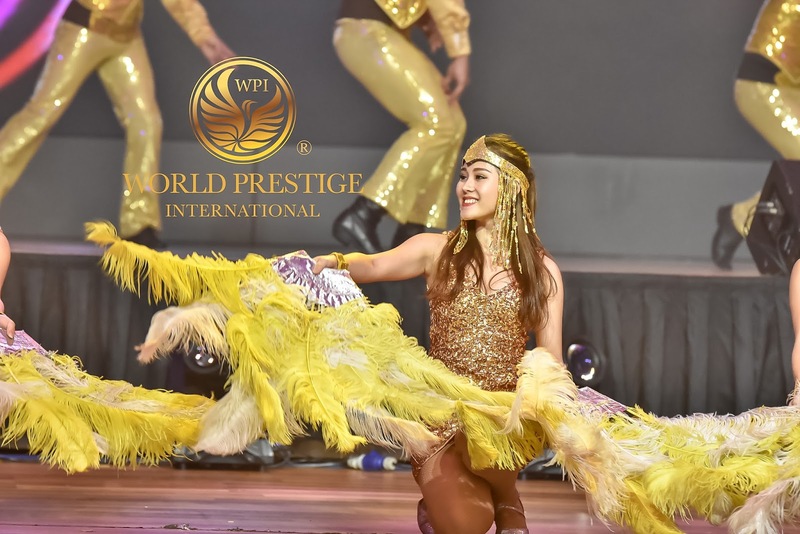 Create A Wonderful Journey Of Life! 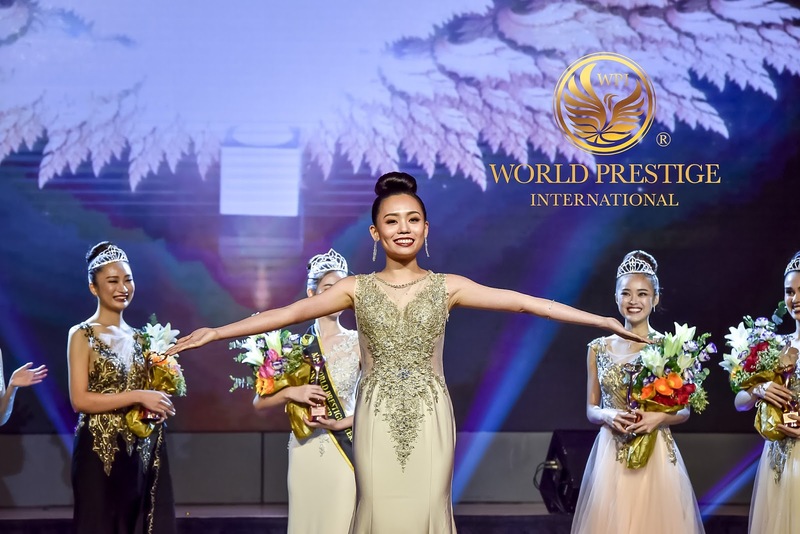 Continuing the success from last year Miss World Prestige International Pageant, the pageant this year has a theme of “Dare To dream, Create A Wonderful Journey Of Life”. 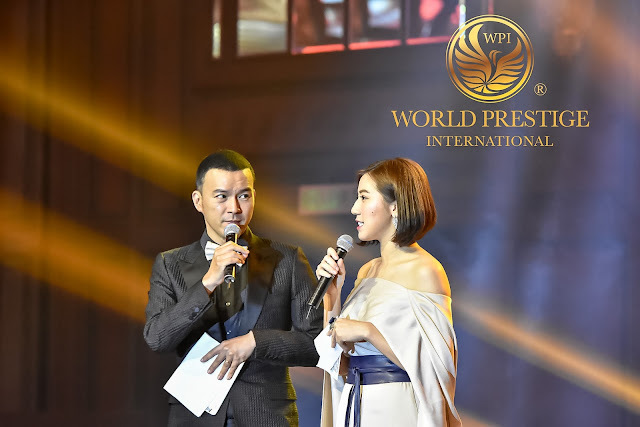 Prestige Honorary Advisor, Mr Tan Kee Hock mentioned that the theme this year aimed to encourage the public to chase their dreams, show the world their hidden talents and create a path towards success. The organizer strongly believes that every woman has the ability to shine like a diamond. The main task of the pageant is to polish them into the best beauty through a series of training. 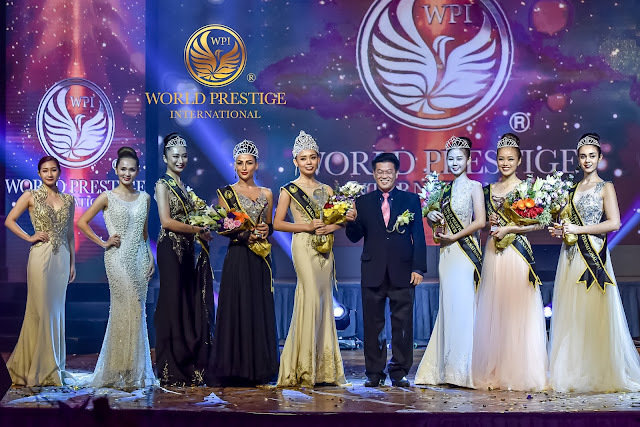 Top 8 Beauties of the year for Miss WPI 2017! 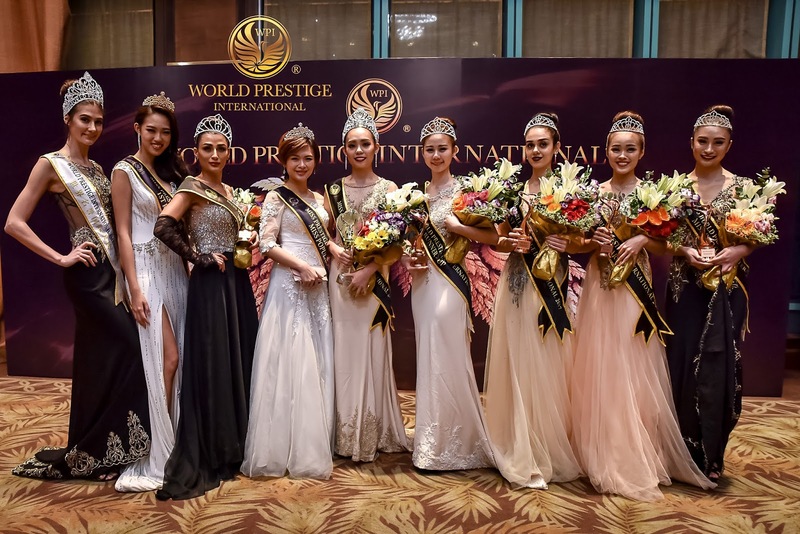 The top 8 finalists this year comprise of contestant no.1: Victoria Jean , contestant no.2:Gharam, contestant no.3:Eline Tee ,contestant no.4: Eawen Chia, contestant no.5:Valerie Lau, contestant no.6: Kimberley Claire, contestant no.7: Jocelyn Teong and contestant no.8: Mobina. 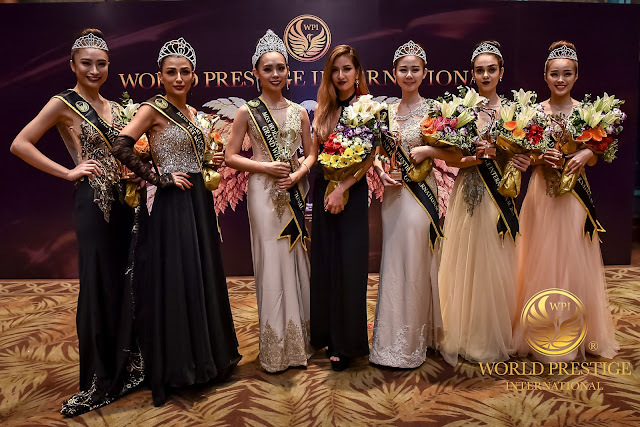 All of them do not just possess the outer beauty. 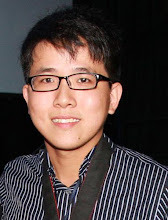 They also possess the inner beauty and are gifted with variable talents. 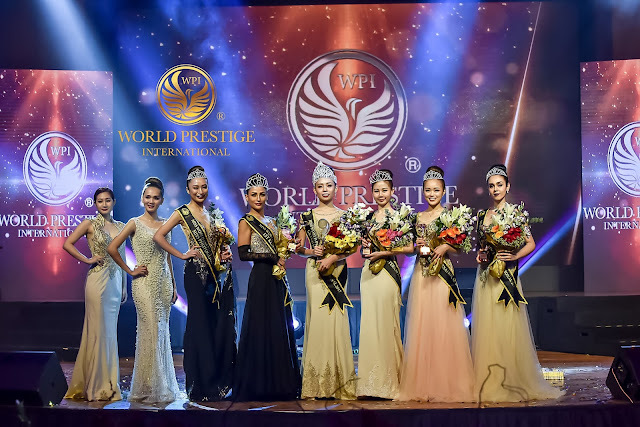 It was a great competition for beauties with wisdom and wits. 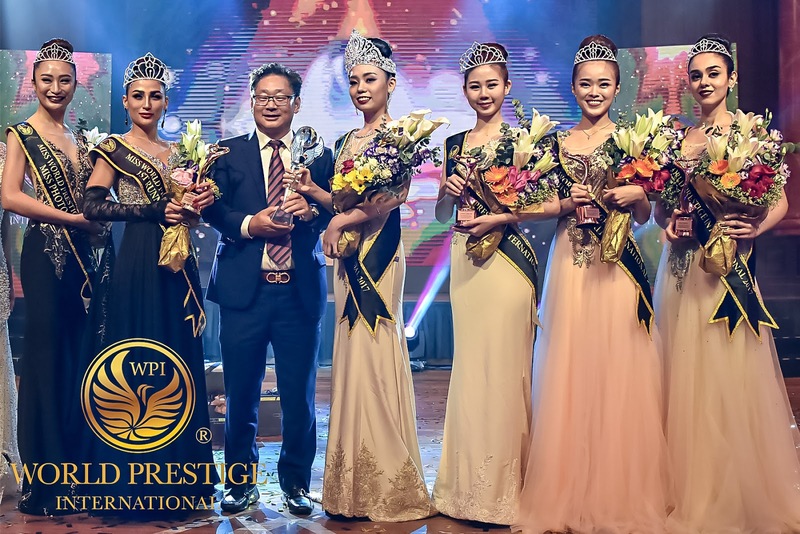 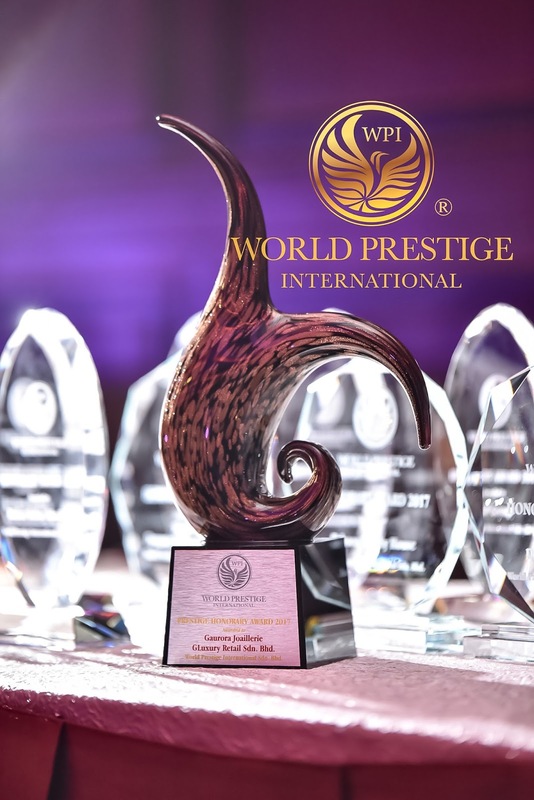 Apart from the pageant, worth-mentioning is, World Prestige International has also donated a total of RM 100k for charity purpose to a few centres including Persatuan Kebajikan Kanak-Kanak Istimewa Insan Wilayah K. L., Berniece Care Service, Pusat Jagaan Titian Kaseh, Tong Sim Senior Citizens Care Centre, Rumah Sayangan. Persatuan Kebajikan Rumah Victory Malaysia, Persatuan Insan Istimewa Cheras Selangor, Yayasan Sunbeams Home, Rumah Warga Emas Berniece and Pertubuhan Penganut Bodhiksetra Vihara, K. L.
This is a featured post in WLJack.com. 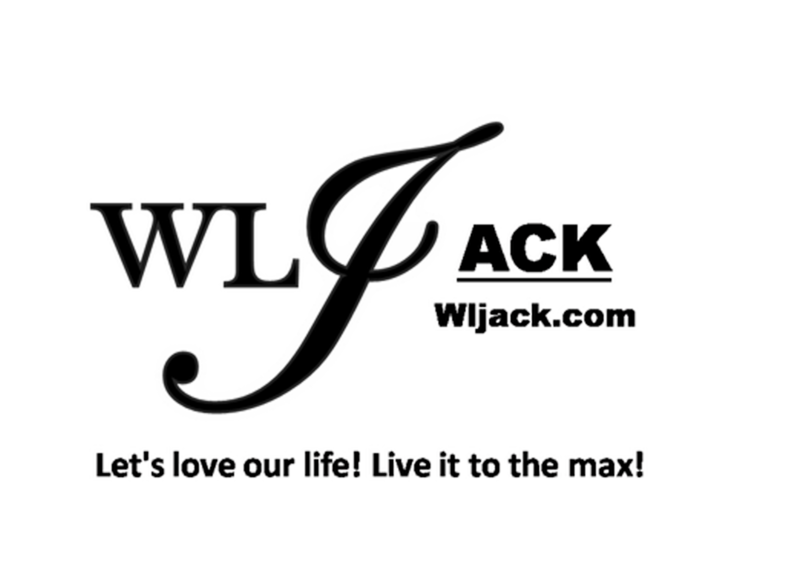 Would like to get your product, brand and events featured in our website, do drop me an email via jackwriter90@gmail.com for more info.